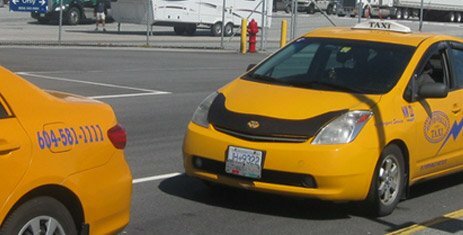 You can count on our reliable taxi service if you are landing at the Vancouver International Airport. Newton Whalley Hi-Way Taxi started serving the Lower Mainland in the year 1941. 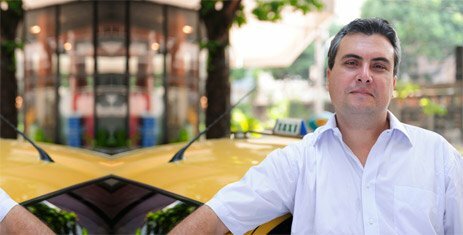 It is one of the oldest Taxi services in the city and in the adjoining areas. It has been serving every segment of the population with its impeccable service, well-maintained taxis and highly trained and courteous drivers. Our drivers are prompt, efficient and courteous. All drivers are knowledgeable, experienced, well-groomed and people oriented. Newton Whalley Hi-Way Taxi Ltd. has a non-smoking policy; our vehicles are clean and well-maintained. Our drivers are prompt, efficient and courteous. All drivers are knowledgeable, experienced, well groomed and people oriented. Newton Whalley Hi-Way Taxi Ltd. Drivers are also required to study and use â€œTransporting People with Disabilitiesâ€ provided by BC Transit Authority.